You have a choice for quality chiropractic care. Choose Jaqua Chiropractic. Walk-ins welcome. Most major insurance accepted. That's what our patients most often tell us - that they feel more like a family member than a patient. Patients in need of chiropractic care often suffer from a misalignment of the spine. 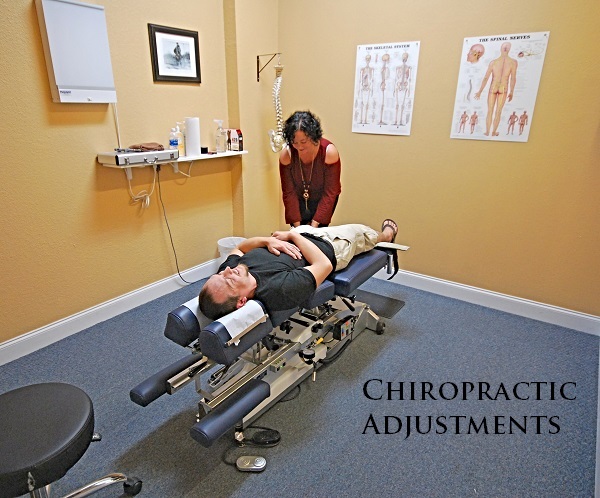 At Jaqua Chiropractic in St Petersburg, we treat misalignment issues with skilled chiropractic adjustments and manipulation. Our goal is to help you feel better, gain increased mobility, and allow you to experience an overall reduction in discomfort. Don't just keep treating the symptoms. 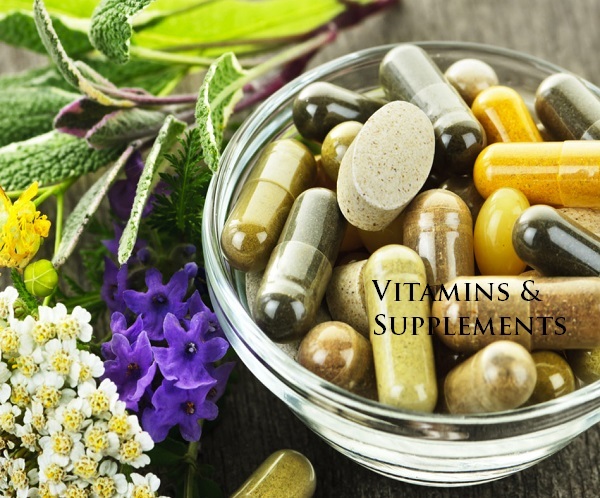 Functional Medicine, combined with science, clinical wisdom, and innovative tools, can help identify many underlying causes of chronic disease and intervene to remedy clinical imbalances, even before overt disease is present. 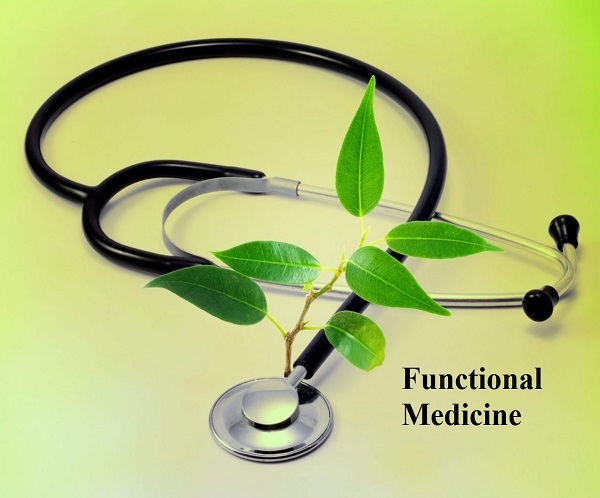 Dr. Jaqua is a Certified Functional Medicine Practitioner (CFMP). Do you experience pain daily? Maybe you have plantar fasciitis or struggle with low back pain? Over-the-counter inserts may not provide the relief you need. 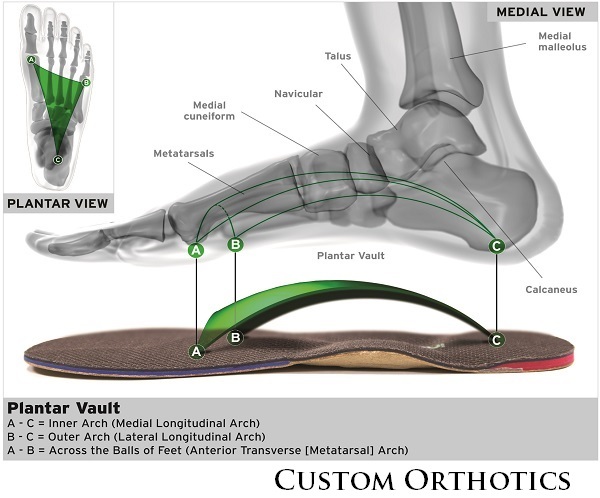 Individually designed Foot Levelers custom orthotics with 3-arch support, however, can. We create your perfect orthotic with the 3D BodyView, the most precise and accurate imaging system on the market. We utilize a whole-body approach to healing and wellness. With proper chiropractic care, nutrition, exercise and supplementation, Dr. Jaqua can have you running at peak performance in no time. 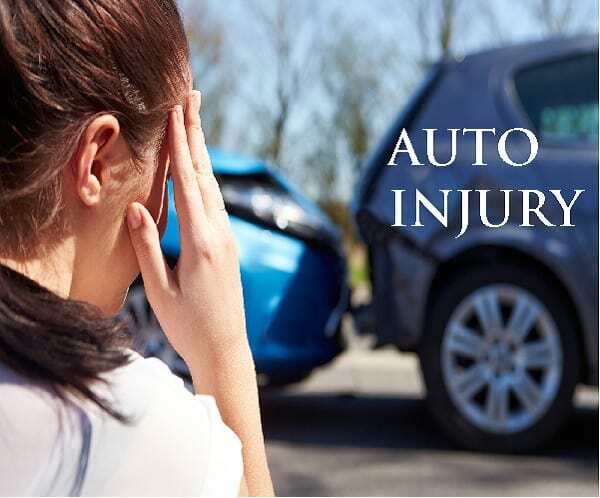 Most major insurances accepted. 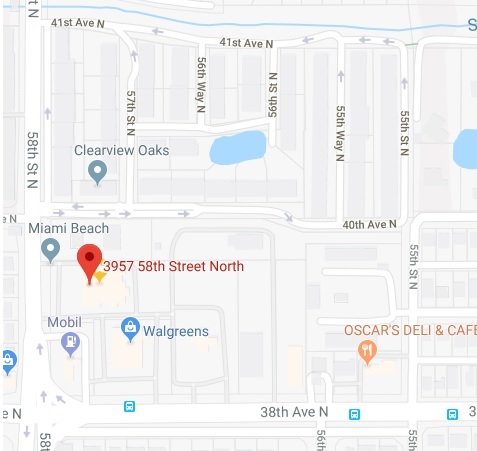 in the greater Tampa Bay area, including St. Petersburg, Seminole, Largo, Clearwater and Pinellas Park. A better, whole-body approach to feeling better, with genuine concern, a variety of chiropractic skills and no long-term contracts! The thing that sets Dr. Jaqua apart is her genuine concern for her patients' well-being. You'll know it as soon as you meet her - she has your best interest at heart. From gentle activator to hands-on manual adjustments, Dr. Jaqua utilizes a wide variety of techniques and the latest technology in chiropractic medicine to get you back in shape quickly. At Jaqua Chiropractic, you'll never feel like a number. Each patient feels valued and appreciated. Dr. Jaqua takes all the time you need, rather than rushing you in and out in 5 minutes. And, there's never any pressure to sign a long-term care plan contract. Amazing doc! I'm on a family vacation and have been experiencing low back pain from the hotel bed. Stopped in to see if there was anything that could be done. She got me fixed up and back on way to enjoy the rest of my vacation. I absolutely love her. She is incredibly knowledgeable in her profession and has such a wonderful personality. She's incredibly compassionate and not money-driven. She shows a tremendous amount of love for what she does and the clients she serves. I am so blessed to have found her by a random selection. I would recommend her to anyone. Not only a credit to chiropractic medicine (which I didn't believe in until seeing her), but also a deeply caring person. Helped advocate for me with my neurologist who wasn't forthcoming with information, and still treated me faithfully when the workers compensation took months to pay her. Definitely a shining Christian example! Love Dr. Jaqua - she really takes the time to listen and understand what your problems are. She relieved my back pain, plus she had the coolest adjusting table. Such a nice, kind doctor. Wish all doctors were like her! Dr. Jaqua has helped me and members of my family tremendously. She takes the time to find out your needs and tailors treatment to you. Dr Jaqua is very personable and very helpful. I've tried other chiropractors that seem to string me on for the money but she identified and fixed the issue. Love her! What are you waiting for? Schedule your appointment!